Happy Wednesday Beautiful People! I hope you’re having a great week…and if there have been some “hiccups” along the way, hang in there…as the saying goes…”trouble won’t last always”. Of course in the midst of it all, it’s sometimes hard to believe that what you’re going through will pass, but trust and believe, it will. When I was going through a period of being broken in my life, it was sometimes hard to see that there were going to be happy days again…that I would find inner peace…that the hurt and the pain would actually go away….and guess what y’all…it actually happened. In the midst of being broken on the inside, I found myself trying to work out all of what I was going though by myself…not that I had to, I just felt ashamed and embarrassed of what I was going through. I felt that I could work it out all by myself and on the outside, you would have never known I was going through something, but on the inside…it was totally a different story. 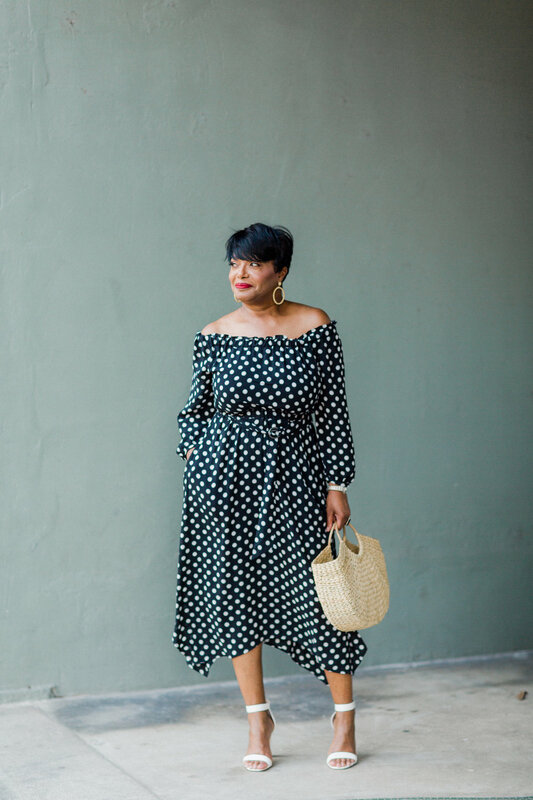 Once I admitted to myself that I couldn’t do this by myself…that I needed help, I begin to open up to my family and friends….I also begin to open up and talk to God and get the word in me….this was truly a turning point for me. In the middle of brokenness, I had to realize that I’m someone’s child…not only do I have a mother and father, but I’m a child of God’s. Being a child of God’s, I know that he only wants the best for me and that what happened to me, was apparently in God’s plan for me and there was purpose in the pain and the brokenness. I share this with you in case there is someone who needs to hear this today…always know that you are oh so very special, you are beautiful…and you are stronger than you think! There’s a transformation in the middle of your brokenness….and we all know that transformation is hard….starting something new…leaving your normal is hard but it’s necessary for growth and all the wonderful blessings that God has for us. So hang in there and don’t give up…know that everything will be alright…you are going to come out of this with a better you…so get ready! I’m excited for all of us! 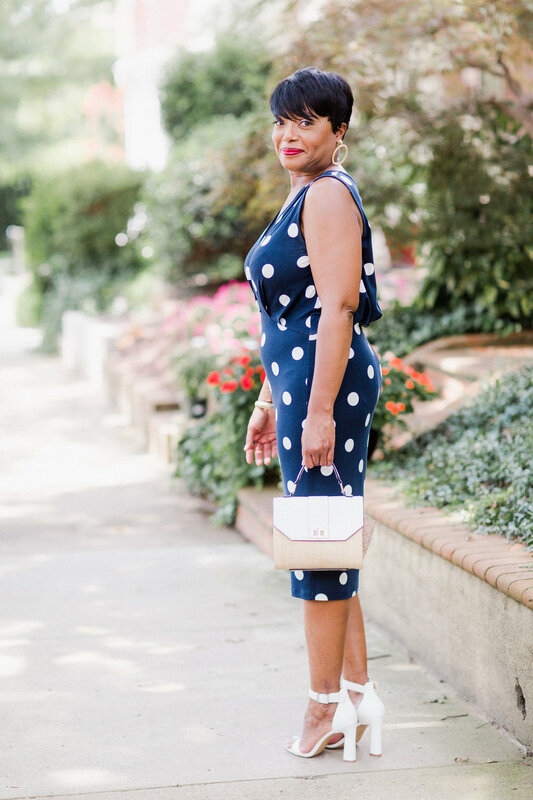 Fashion Deets…..Polka dot dress above from Anthropologie and polka dot dress on the right from ASOS! Thanks so much to my girl Ali of Alisandra Photography for capturing all the fun and to my girl Erika of Erika Nixon for the glam!